Nancy: The different opportunities to hear and study God’s Word. Also, I love the people of Rehoboth and, of course, I love our pastor and his dedication to God, Rehoboth and its members. Sam: The fellowship, the preaching, the music, and the feeling of the Spirit when I’m here. Nancy was born and raised in Atlanta. She attended North Fulton High School and graduated from DeKalb College Nursing School. Sam was born in Texarkana, TX and grew up and attended high school in Newport, AR. He graduated from Lambuth College in Jackson, TN. 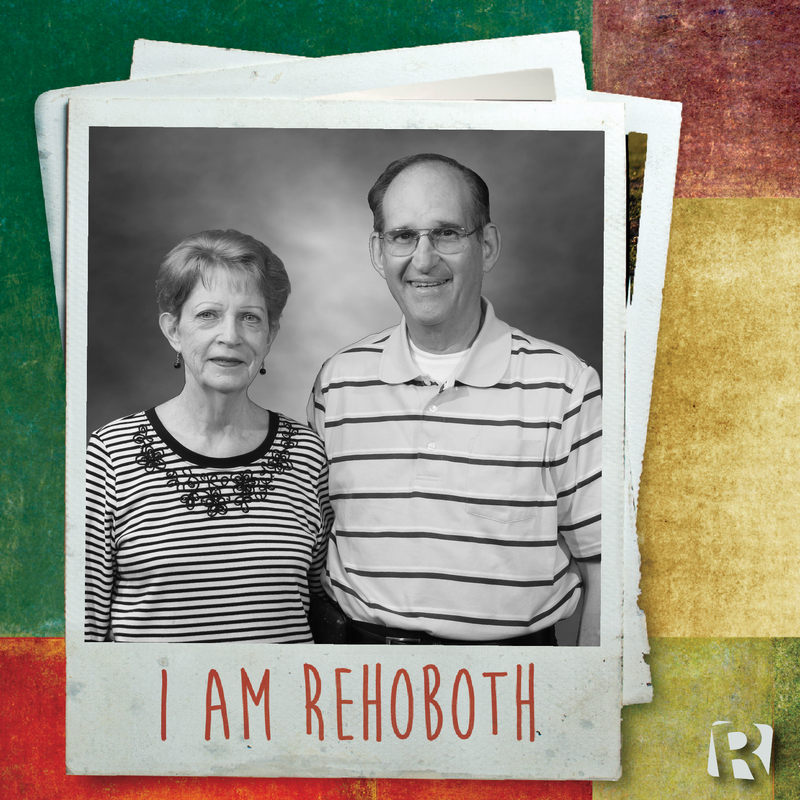 Nancy and Sam have been members of Rehoboth since 1973 and first attended in 1972. They are both retired now and both of them serve through the Library Team. Nancy also teaches 2nd and 3rd grade Sunday School in the Children’s Ministry.